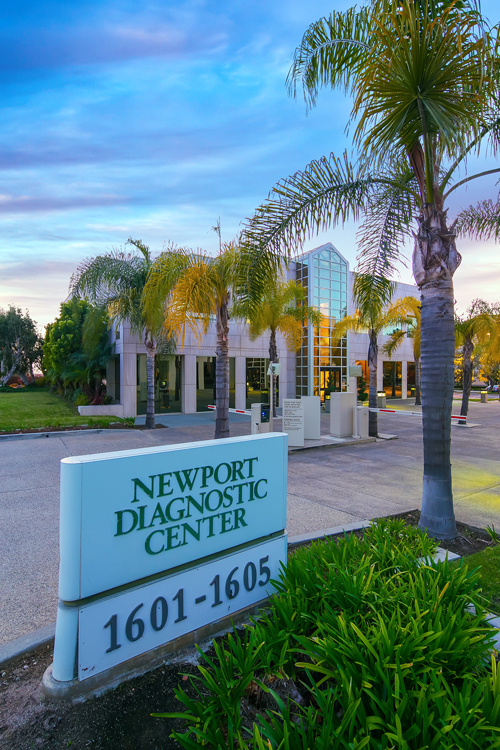 A 12.5k sf, free-standing medical office property, located at 1601 Avocado Ave in the center of Newport Beach, traded hands. The high-profile, coastal building features high-quality finishes. The property sits across the street from Fashion Island, Orange County’s premier coastal shopping destination. It is also within walking distance to a variety of food options such as Fleming’s Prime Steakhouse & Wine Bar, Red O, Fig & Olive and Cucina Enoteca. The buyer will operate the property as its first Orange County facility. The new owner plans on renovating and occupying the building upon closing. CBRE’s Anthony DeLorenzo, Gary Stache, Doug Mack and Chris Bodnar represented the private seller. The buyer is a renowned medical institution. The 1.38 msf Newport Beach medical office market is one of the best performing in Southern California with a low 5.9% vacancy rate and no new developments under construction. Orange County is projected to realize more than 30% rent growth over the next five years due to low vacancy rates and increasing job growth making it one of the top investment markets in the United States, according to CBRE research.